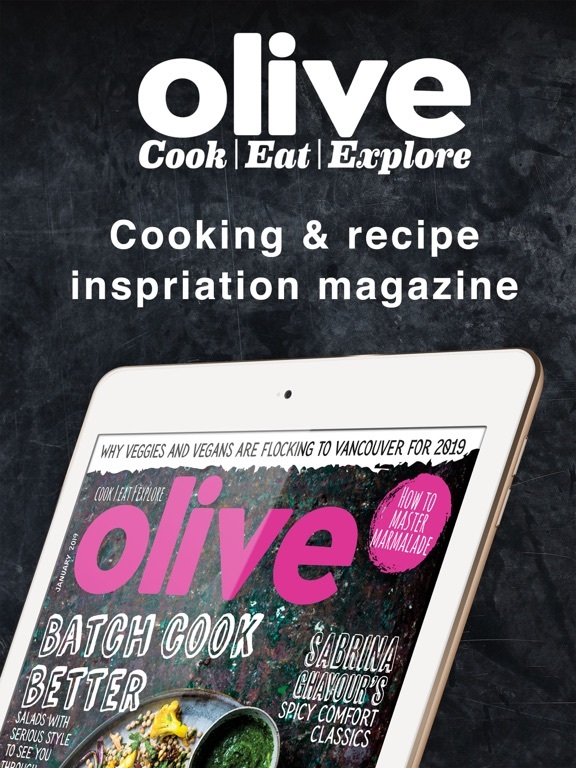 Each issue of olive Magazine is packed with imaginative recipes for special occasions or everyday dinner, top dining experiences and food-inspired travel tips for your trips. 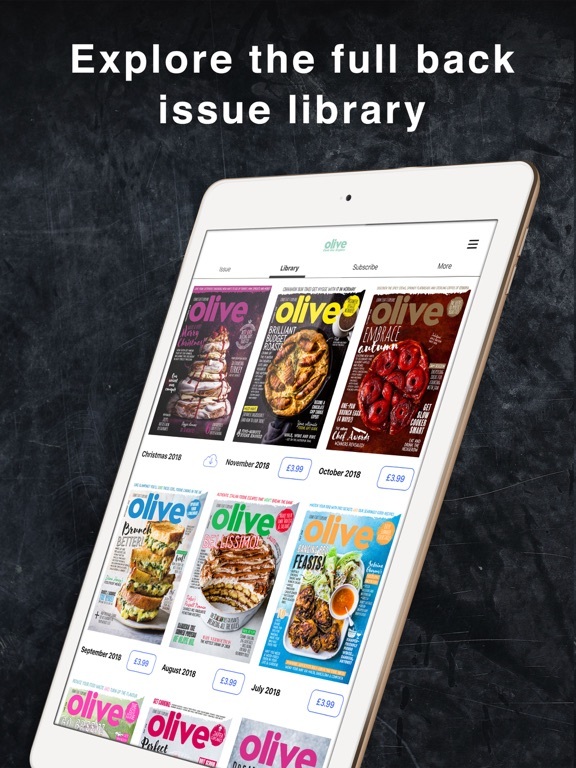 When you subscribe to olive magazine, each issue will bring you triple-tested seasonal recipes from our expert cookery team and chefs of the moment, along with the latest restaurant reviews near you, and travel ideas for foodies. 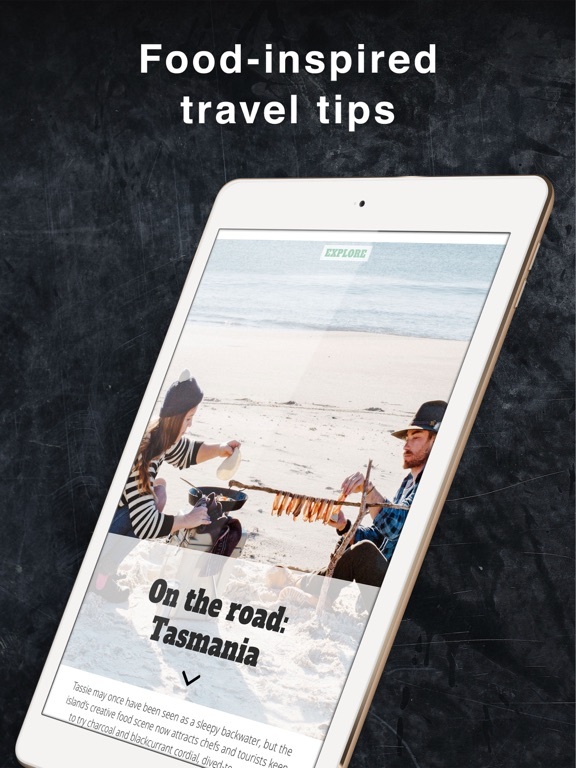 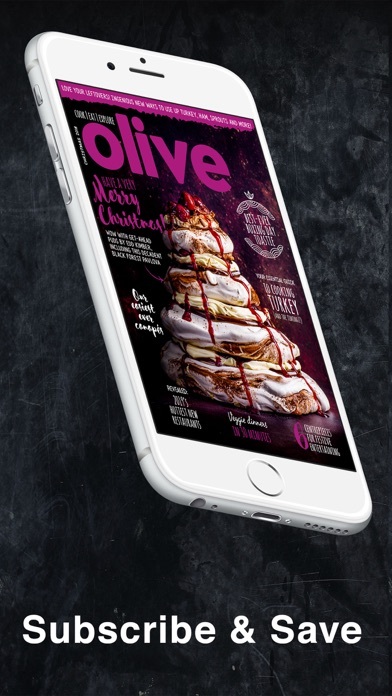 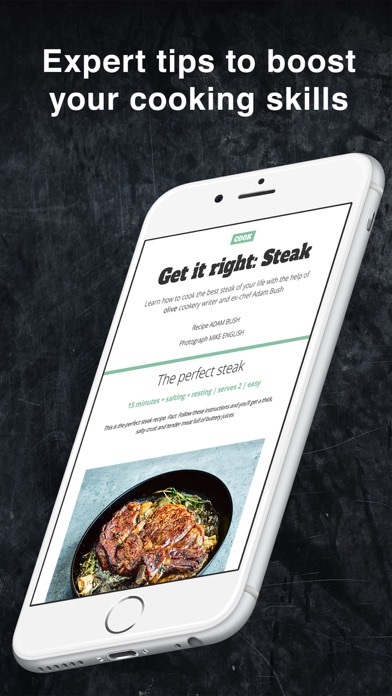 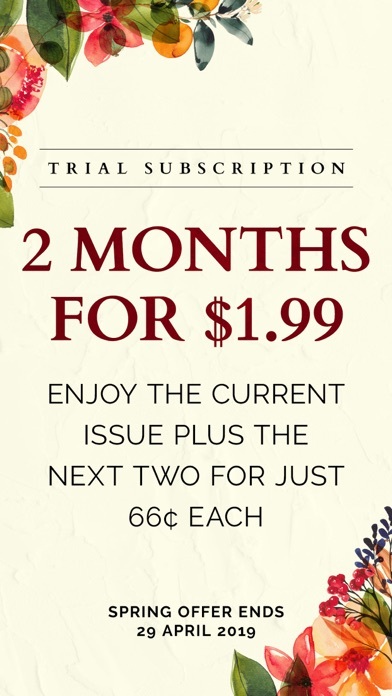 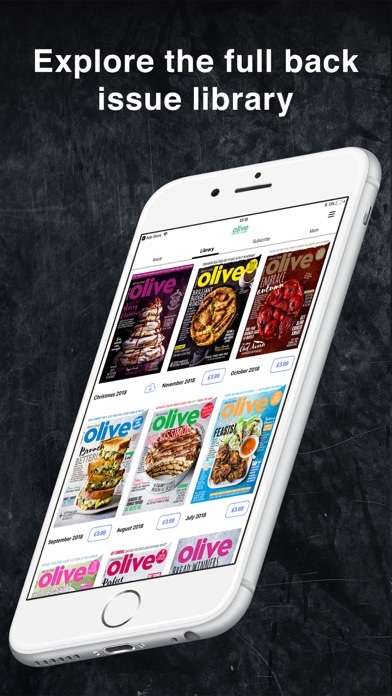 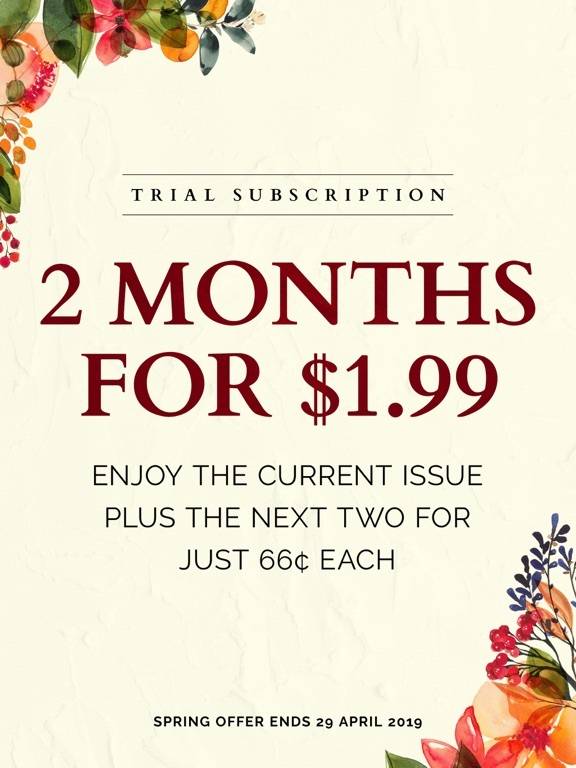 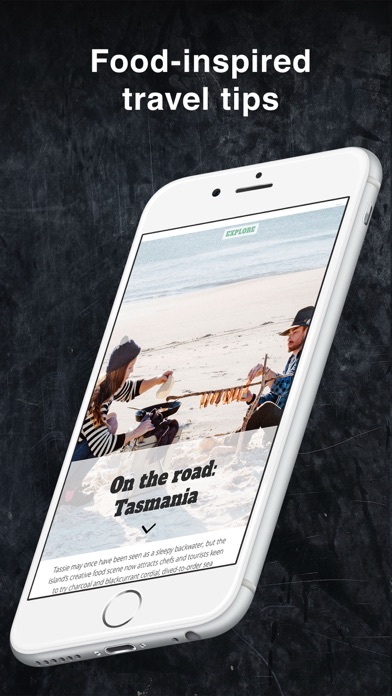 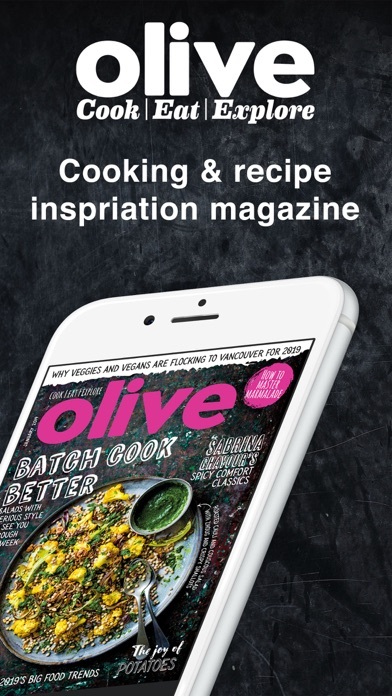 The digital editions of olive magazine are designed specifically for mobile and tablet reading. 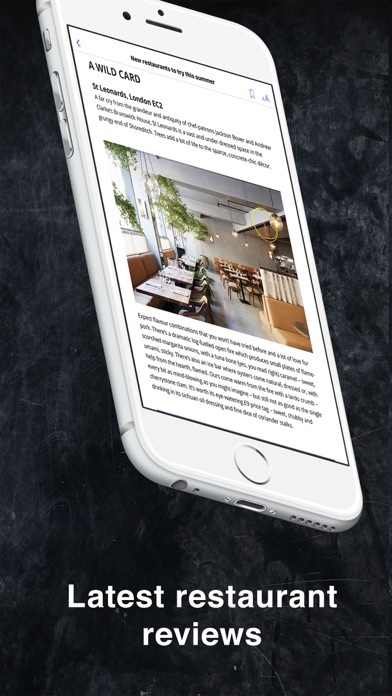 With helpful tools including Text Adjust, reading is never a strain even on smaller devices. 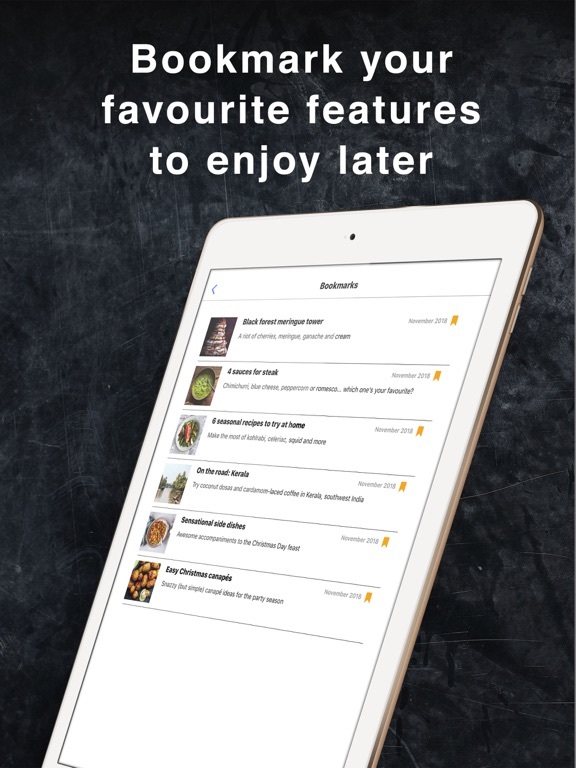 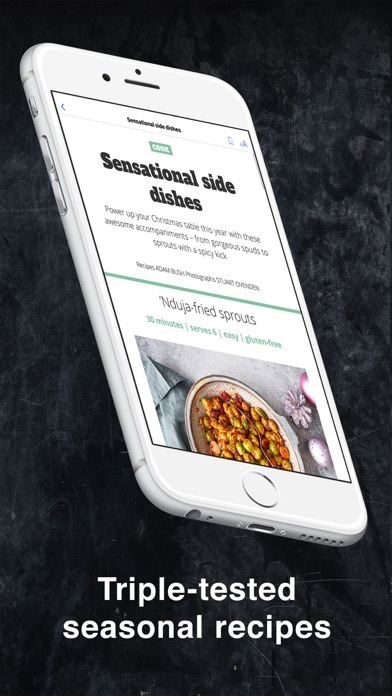 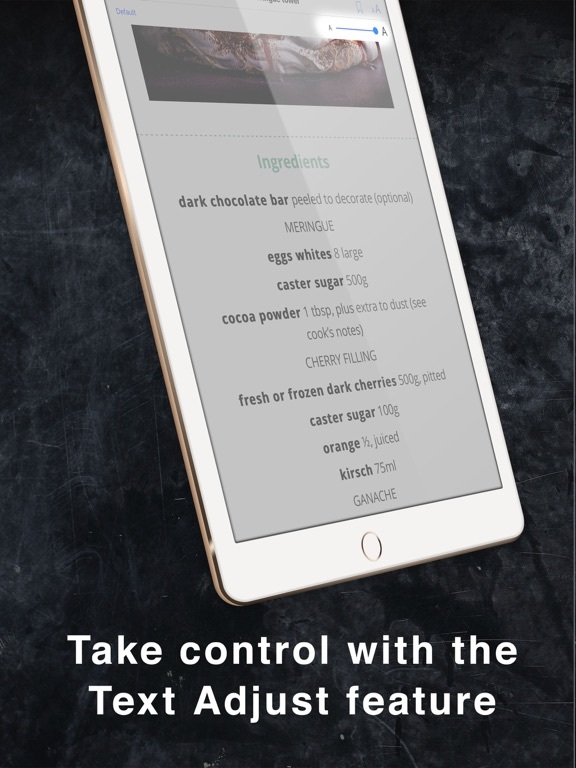 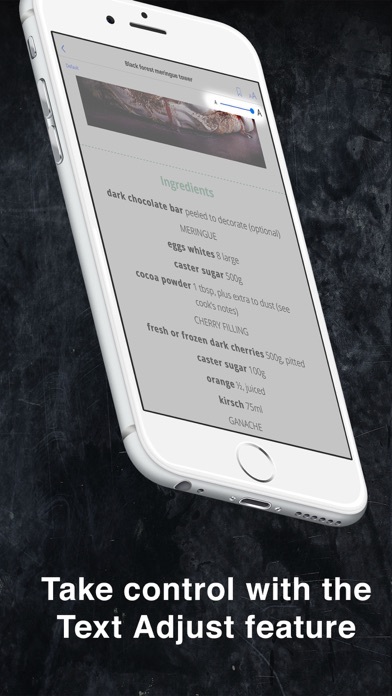 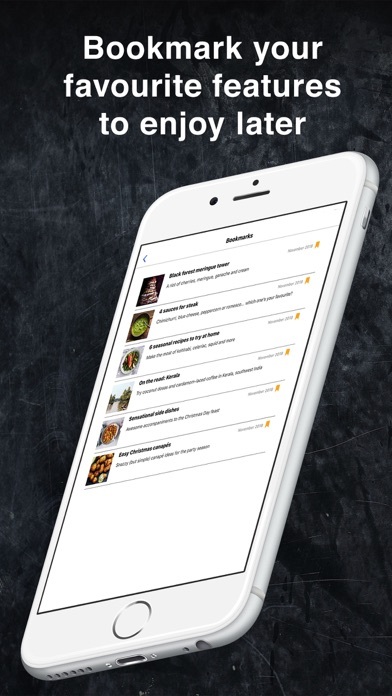 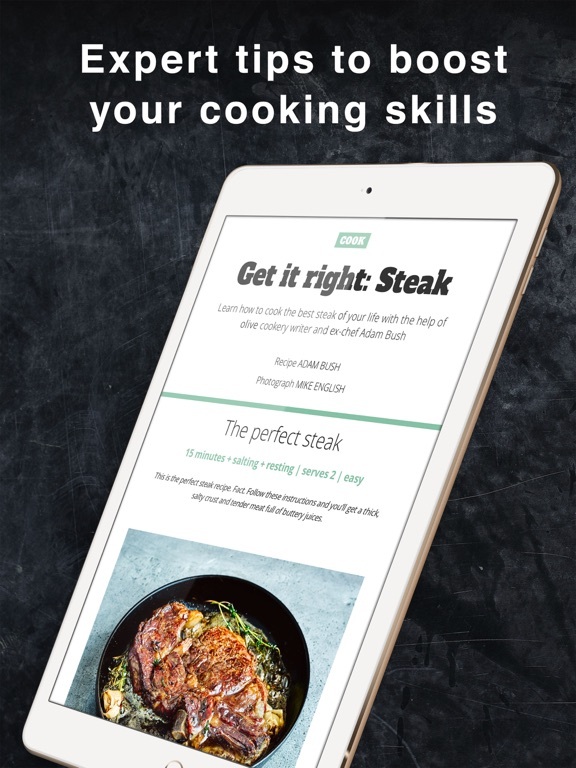 You can also bookmark your favourite recipes and features to enjoy later, plus you’ll be able to re-discover our extensive back issue archive. 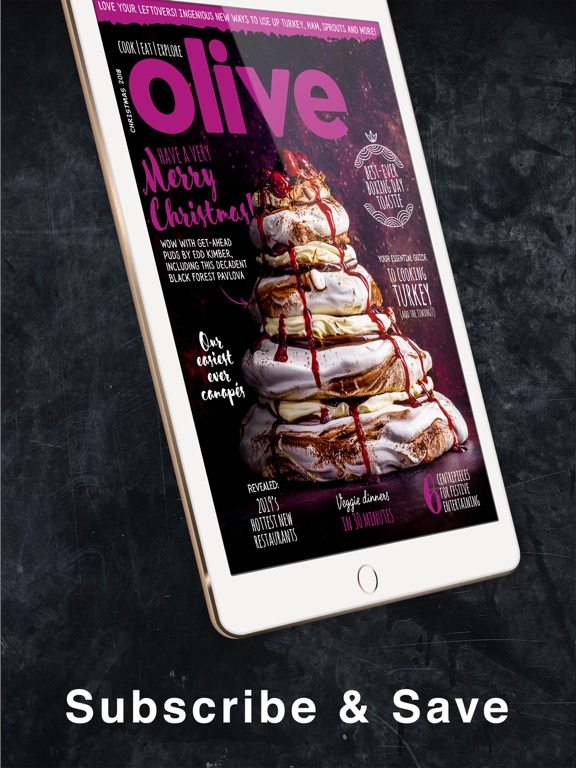 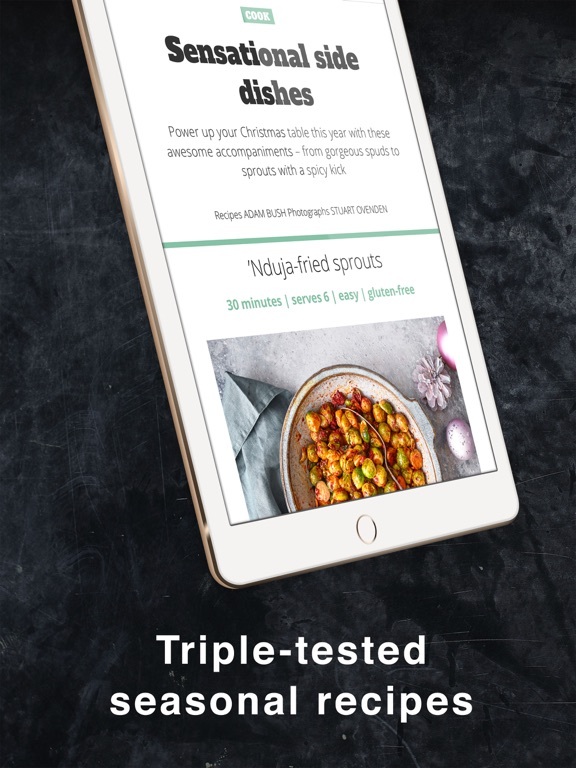 The iPad and iPhone editions of olive magazine feature inspiring seasonal recipes, from quick after-work meals to relaxed weekend entertaining ideas. 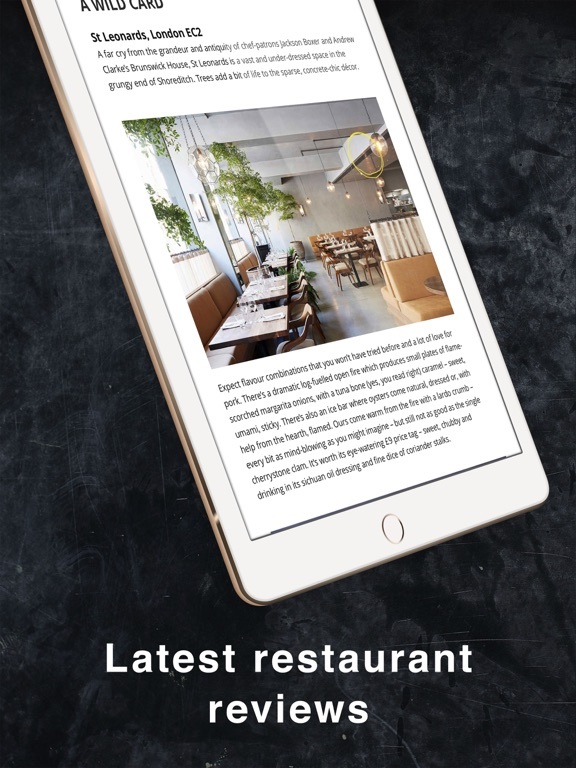 Plus, discover new places to eat with our nationwide restaurant recommendations and explore pages, which feature affordable trips for food lovers and recipes from around the world to try at home. 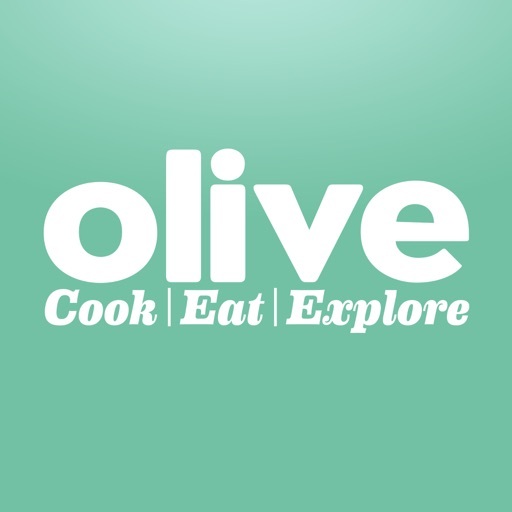 Find out the latest food trends and boost your cooking skills with olive's expert advice.